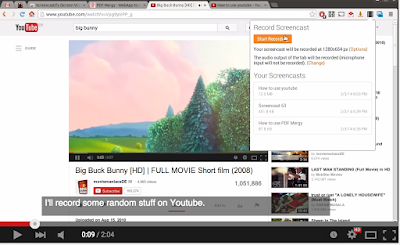 Screencastify is an excellent screen video recorder for teachers. It is also one of the few apps out there that works seamlessly on Chromebooks. Screencastify is very simple and easy to use with no technological learning curve. 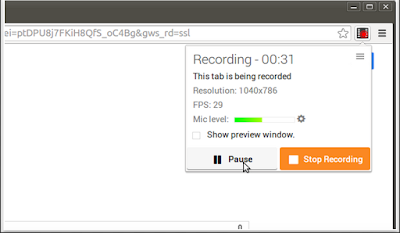 Just install the app on your Chrome, grant it access to your camera and microphone for voice and video recording. Next, select where you want to store your recordings whether in your Google Drive or on your local desk and there you go. The great thing about Screencastify is that it allows you to screen record everything that happens on your tab including audio. It also supports desktop recording meaning that you will be able capture anything that happens on your desk screen. As a teacher, you can use Screencastify to record screencasts for video tutorials, presentations, and instructional videos to use with your students.